Many professional now have poker blogs so their fans can keep up to date with what they’re doing. Because poker has become such a high profile game to play nowadays and because there are TV shows which show high stakes poker many players that were under the radar before are now very well known by many many people around the world. These players have the money and the fame to be true celebrities many of them living top end celebrity lives. There players, a lot of which up date their blogs often who blog about their personal lives and everything they do this gives a great insight into what it is like to have the life of a poker player. Others simply talk all about poker and nothing else, they talk about they’ve played, who they played with and make useful strategy blogs detailing how they play – and win. 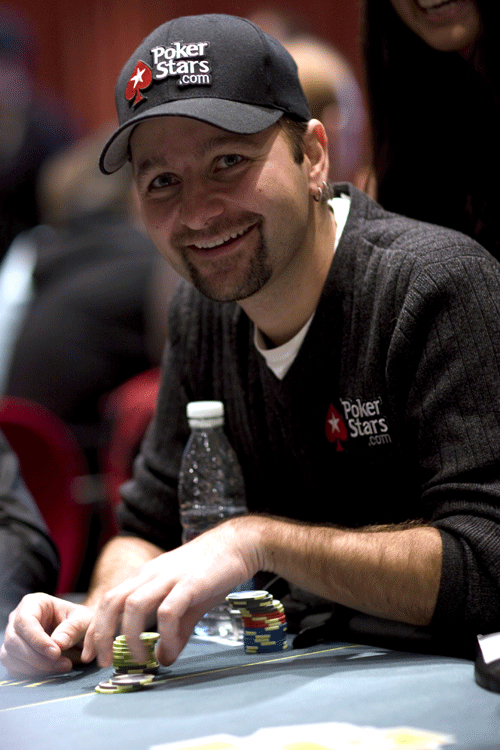 Famous ‘poker brat’ Phil Hellmuth is known for his tantrums, his big mouth and his obvious (loud) self belief. 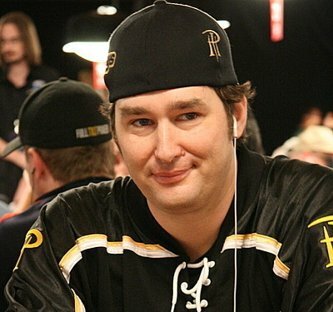 Hellmuth’s self belief though has actually come from the fact that he is pretty amazing at poker. So when he updates his blog it makes for an enthralling read. Have a look at our Phil section. 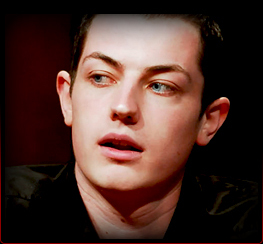 Internet poker sensation Tom ‘Durrr’ Dwan’s blog gives you an insight into what and how he plays daily. 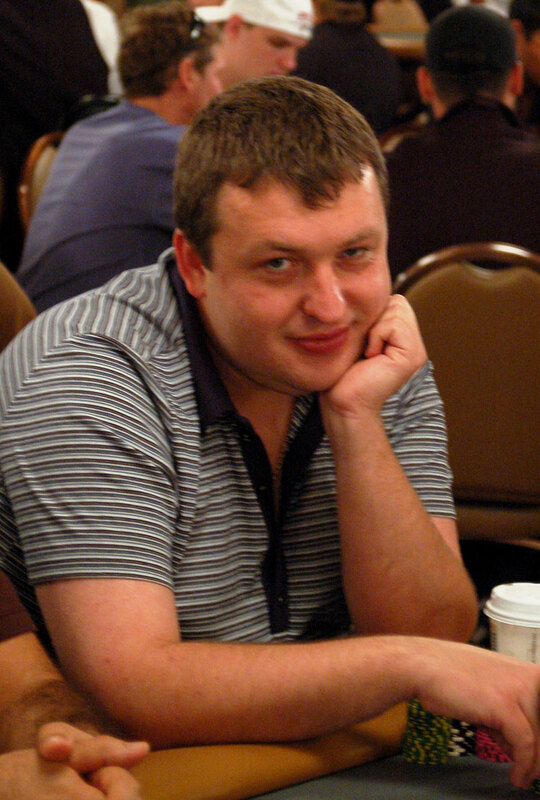 This one is very interesting for online players wishing to achieve the success of Dwan as well as any poker fans. Check out more about Dwans blog at PokerHarder. Lots of pro poker players have blogs. 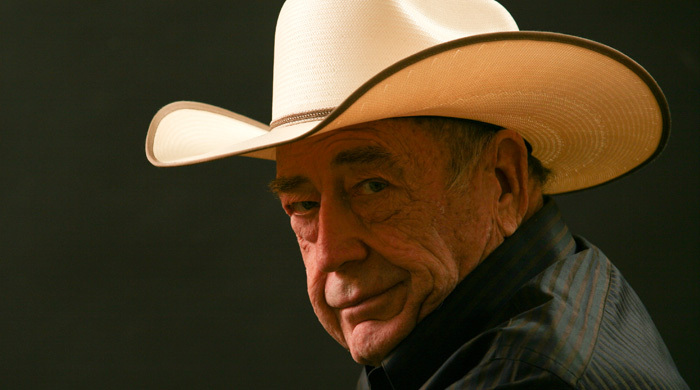 Other notable ones are Daniel and all time poker legend Doyle. You can read all our reviews and find out about where to find players personal poker blogs in out poker blogs section.